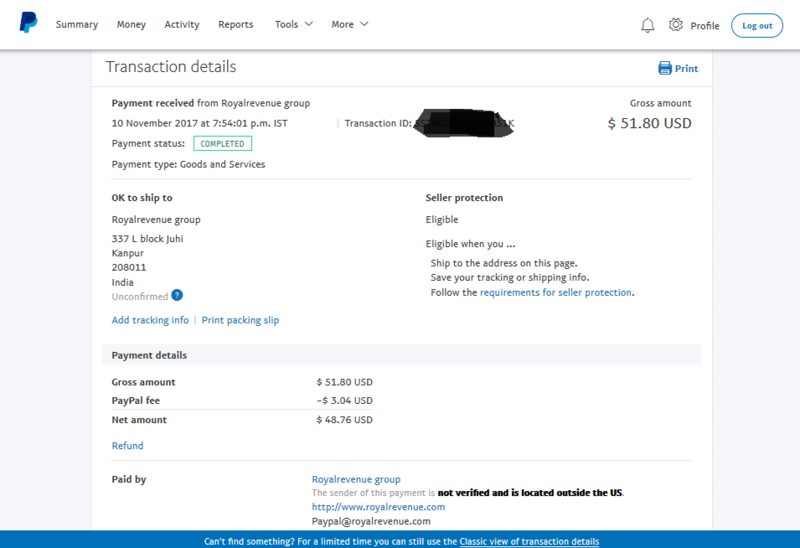 Royalrevenue group was established since 2011 as a CPA network, we started from zero and got 5k publisher application, with 1300 active publisher around the globe Royalrevenue is one of the best network in CPA/CPC industry. Anyone want visit Royalrevenue office can visit 10.00 AM to 5.00 PM [IST] we welcome our guest with glass of child beer. meet our team and increase your revenue. this is good network, pay daily. I have been in the affiliate industry for years now. I must say royalrevenue is the best network I have work with.I am now a gold publisher. lots of offers and the best deal is the daily payout, which they can pay you through bitcoin. (well you have various payment methods you can choose)it's really fast. in just a couple of minutes you'll get your earned revenue. they make quick and timely payments. highly recommend to anyone who wants to make money online. for my account manager VINEET GUPTA. kudos to this guy. he is very responsive. when you need help he always get online and attend to your concerns. he's my buddy now. 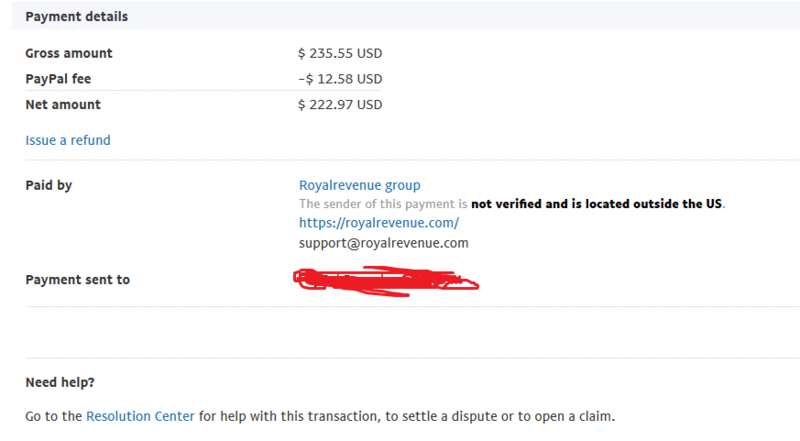 i just got my first payment from RoyalRevenue.. It’s really Trusted cpa network. Thanks RoyalRevenue and thanks my AM Vineet Gupta. I am sending traffic to royalrevenue for last 6 months and have no issue yet. I am promoting 1 daily payment campaign for ads billing. It's fine experience yet for me. If you are looking a solid network for cash flow, I would suggest you go with royalrevenue. I like it's daily payment feature. I am working with them last 9 months and it's fine for me. we have changed tracking last month so there may be technical issue, You can still contact me on Skype as you must have my Skype address. 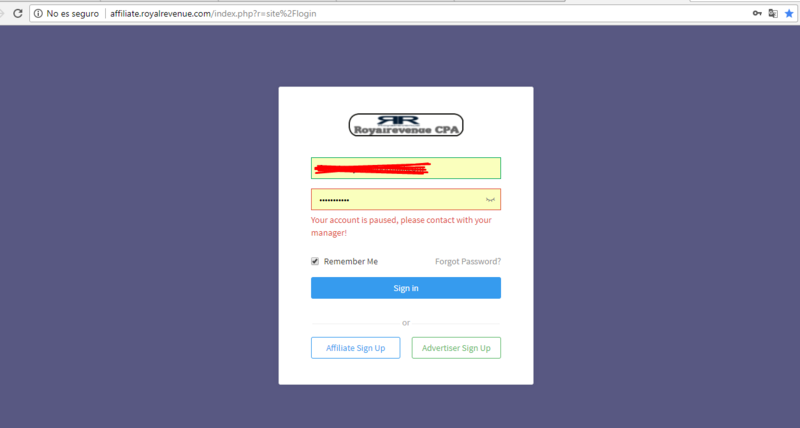 Royalrevenue CPA is SCAM!! !, SCAM! 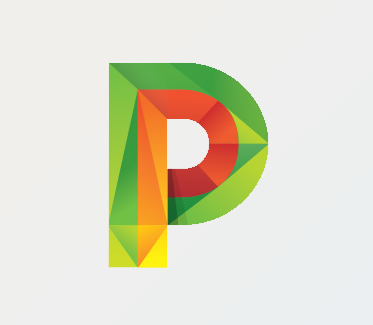 Good network to work, wide range of offers and payout. AM always responding my msg. I love gaming campaigns it convert like butter. my another invoice pending hope will paid this week and i will share that too here. Daily payment is awesome. It help me fund my campaign and take profit.